Guernsey has beautiful scenic landscapes. 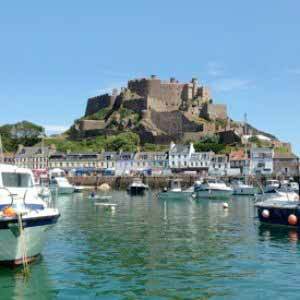 The islands history is preserved in every nook and cranny making the isles of Guernsey perfect for those who love to explore. 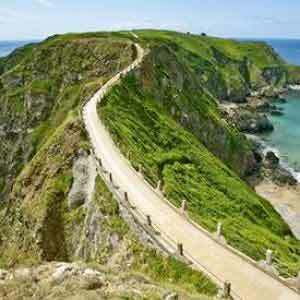 Guernsey is a walker's paradise. 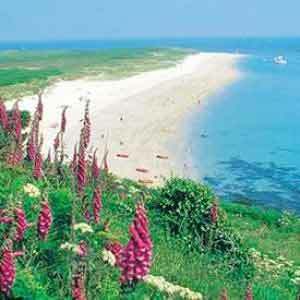 Journey on foot into a world of valleys cascaded in lush greenery, secluded coves and wide white-sand beaches. From self guided walks that trace deep cliffs descending to meet the west coast, to guided tours that venture through the pastoral fields and hills of the countryside, the island is adorned by breath-taking views, a colourful history and a vibrant culture; waiting to be discovered. 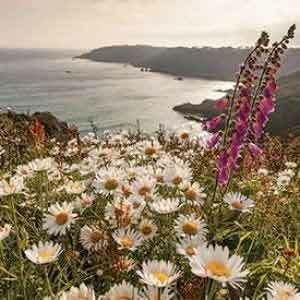 Whether it's the rugged south coast cliff paths, the long sweeping bays of the west or uncovering the historic past of the island's capital, the island has much to offer in just 25 square miles. 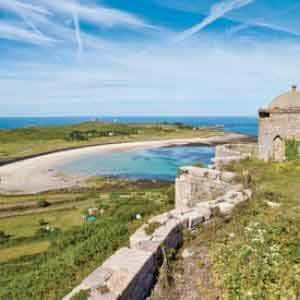 Check out Guernsey walking routes here. If a quest on foot isn't quite your cup of tea and you prefer things of a more fast-paced nature, hire a bicycle to take a two-wheel tour through stunning valleys, pine forests and nature reserves. 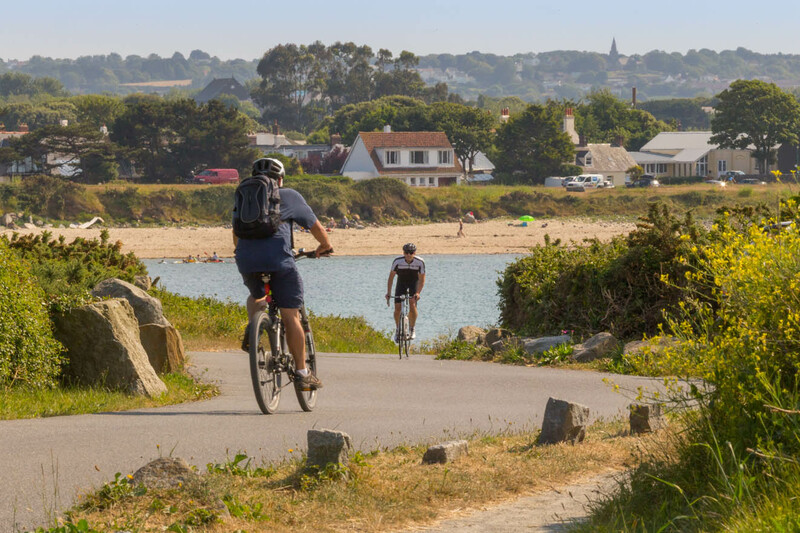 Cycle through Guernsey's winding country lanes past flurries of flora and fauna to admire Guernsey's most popular attractions. 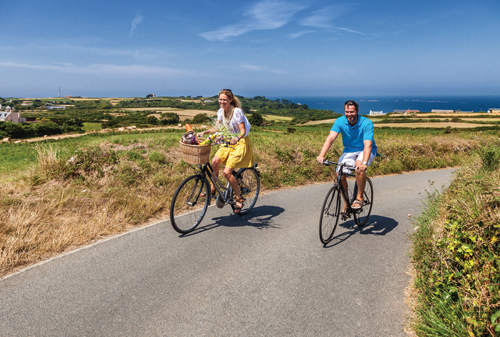 Cycling in Guernsey is easy with miles of green lanes and clearly marked cycle routes to follow. Choose a gentle route along the west coast or a more strenuous climb through the hills and valleys with these cycle routes.